Auto enthusiasts all around the world, including Pakistan, are quite familiar with the incredible Honda S2000 roadster. Honda launched the vehicle in 1999, and it was discontinued in 2009. It was loved for its handling and that beautiful high revving 2.0-liter naturally aspirated 4-cylinder engine. The car not only loved by the general automotive community, but it was also well received by the auto journalists and pundits. 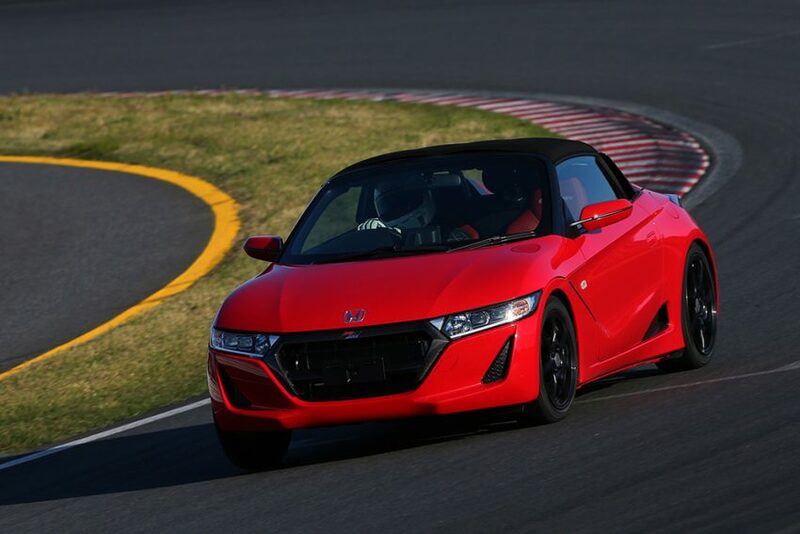 But many might not know that S2000 was a gradual evolution to Honda’s S line roadsters. First, it was the Honda S500, then the Honda S600, then Honda S800, and finally, the Honda S2000. Before the S2000, the roadster that really brought out the sportier side of the Japanese automaker was the Honda S600. 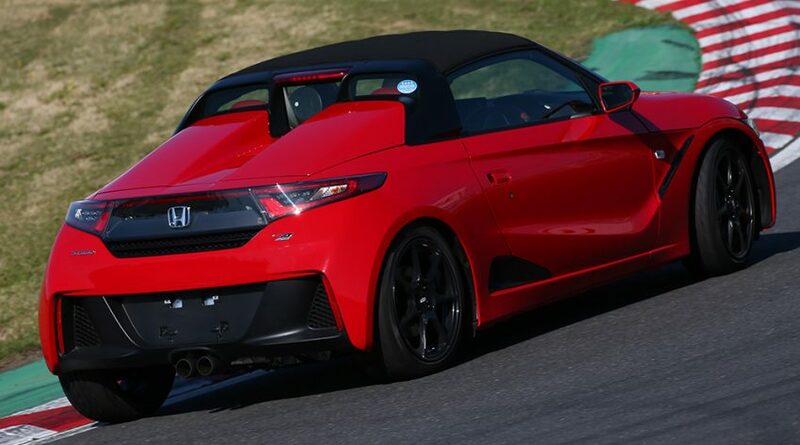 To pay an homage to the legendary S600, Honda revealed the S660 kei roadster in the March of 2015. But unlike S600 that was front engine, rear wheel drive car, the S660 is mid-engined rear wheel drive car. 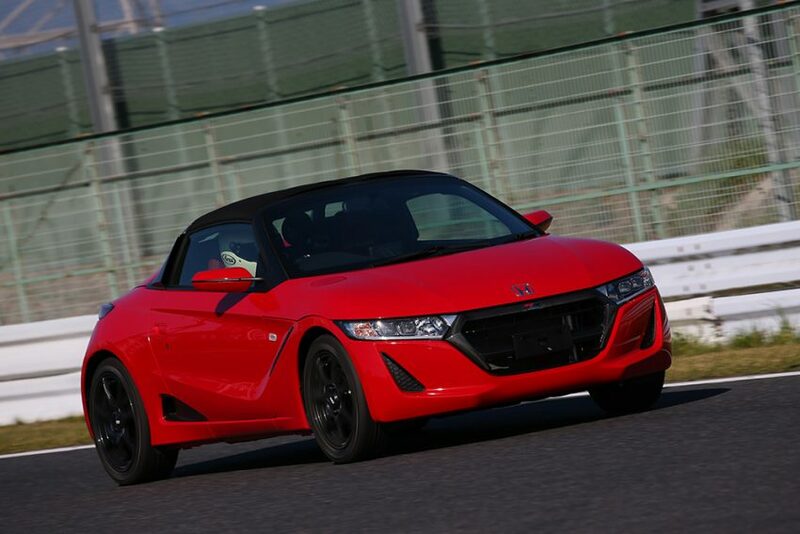 Later Mugen brought new body kit for the 600 cc roadster as well. 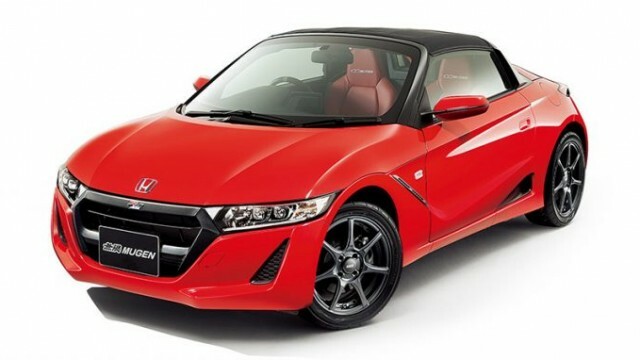 Now there is a new version of the popular roadster, dubbed Honda S660 Mugen RA. And interesting about the new version is that only 660 units of the car will be produced. The upgrades include a carbon fiber grille, twin-pipe sports exhaust, and lightweight forged aluminum BBS wheels. The suspension has been given a retune as well. You get the new adjustable Bilstein dampers to play around. But I have no idea what is going in the back of the car. The rear looks like the front of a couple of generation old UK model Honda Civic hatchback. On the inside, the manual S660 gets a carbon-fibre gear knob whereas leather-wrapped paddle shifters in the CVT version. 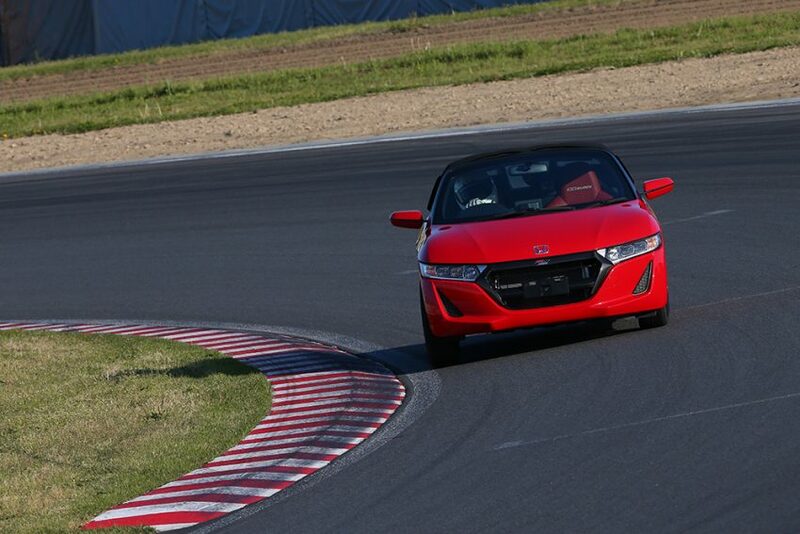 Since kei cars are manufactured in accordance with the strict Japanese regulations, there hasn’t been any power boost. You get the same 660cc turbocharged 3-cylinder DOHC engine producing 64 hp and 104 Nm. The top speed is around 140 km/h. The kei-roadster is priced at 2,890,000 Japanese Yen. 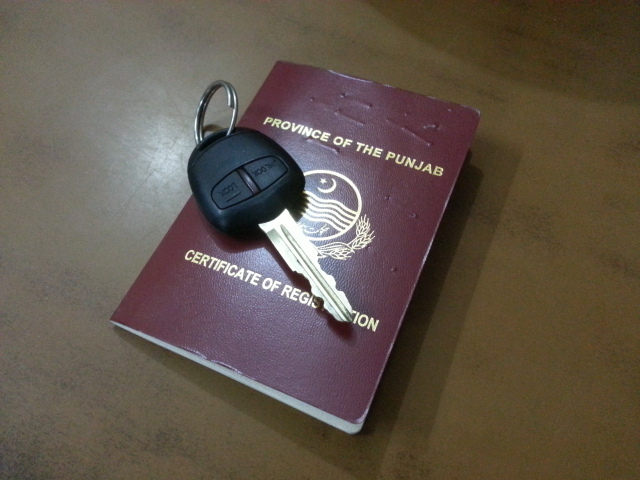 And that equals to almost 2,726,000 PKR. And that is a whole lot of money for such a car. It’s a very cool looking car with good specs but insanely overpriced.